Pirelli’s flagship tire has claimed first place in a test organized by German magazine Auto Bild. The magazine carried out a comparative test of 11 tires for its Auto Bild Sportscars publication – all of which were vying for the accolade of best summer tire. The size chosen by the German journalists to test was 245/45 R18, the fitment from which Pirelli identifies top of the range equipment. This is the market sector that the Italian firm is focusing on most. The car used for the German test was the BMW 530d: a sports saloon that can put out 265 horsepower and 620 Nm of torque. There was a series of objective tests involving handling, a steering pad, wet and dry braking, rolling resistance, noise and aquaplaning. In the categories where safety was a priority, the new P Zero was judged to be the best of the lot. It received the highest score in the steering pad tests and in both wet and dry braking. These tests all assess how much safety the tires can offer the driver. 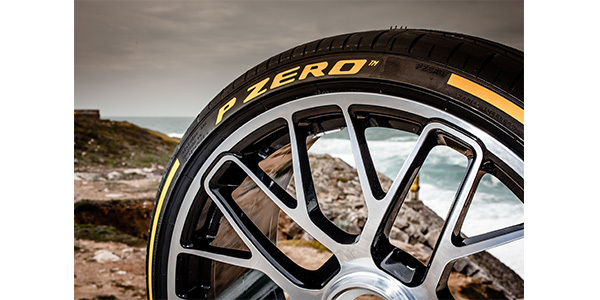 In terms of sports performance, the Pirelli P Zero also was ranked as the best tire when it came to handling – both in wet and dry conditions – in an exacting test that was measured by lap times against the clock.